Miscarriage, still birth and sudden infant death syndrome. Losing a baby is painful and many who carry that pain have no support or anyone to talk to. 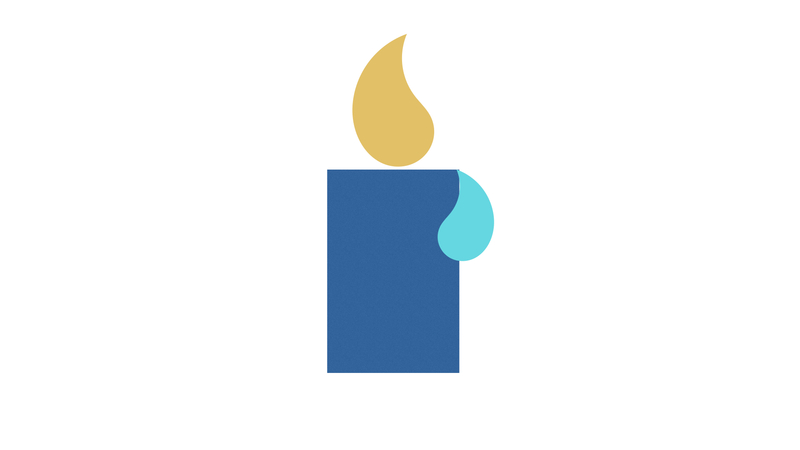 A Light Shines in the Darkness is a service for anyone who has lost a little one through miscarriage, still birth or sudden infant death syndrome. There will be resources and information about further support. This is for mums and dads, grandparents, family, friends, everyone whose life has been touched by the loss of a child however long ago. Saying Goodbye – 0845 293 8027 sayinggoodbye.org – info, support, advice, remembrance services. Association of Christian Counsellors – acc-uk.org – find a professional accredited counsellor. Aching Arms – achingarms.co.uk – a baby loss charity run by a group of bereaved mothers.